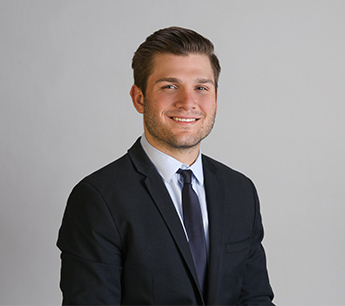 John Fiori joined RKF in May 2017 as an Associate in the firms Chicago office. He supports his senior brokers sourcing retail opportunities on both the tenant and landlord side. His primary responsibilities are to continuously update the mapping and listing database and collect marketing materials. Prior to RKF, John worked at RSM, as a Real Estate consultant working to ensure potential buyers receive accurate information pertaining to the existing leases. John earned a Bachelor of Science degree in Real Estate from DePaul University. He is a licensed Real Estate Salesperson in the State of Illinois.